WordPress is the most popular CMS platform adopted by an estimated quarter of all live websites around the globe. 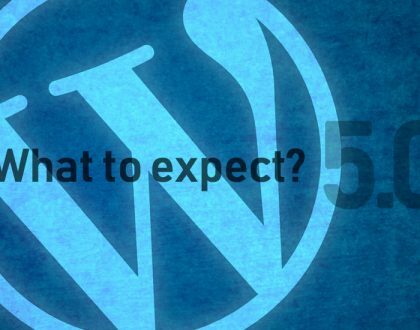 Like any web technology, WordPress is far from being safe from hackers. In fact, its popularity makes it very susceptible to hackers. Just try doing a google search for “how to hack WordPress site” and get a picture of how vulnerable a WordPress site can be. 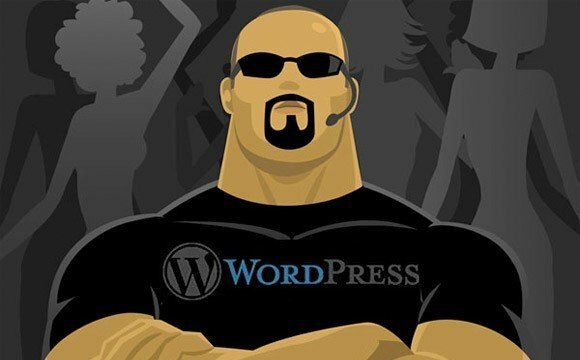 As the leading company in provision of New York Web Design services, we will give you all the tips you need to tighten your WordPress web security. Many people are fond of re-using passwords in many sites they register. It might be easier to remember but this way you are making it very easy for hackers to circumvent their way around your site. Think of this way, you have this one key that unlocks your front door and all the other rooms in your house. Now, if someone has that key, he or she can gain access to anything in other rooms. It is thus recommended that you not only use original username/password combinations but also try going for strong passwords. This is to suggest that you avoid using the default WordPress “admin” as the username. Hackers usually deploy brute-force, dictionary attacks or a combination of the two to crack admin passwords. Brute force attacks rely on probabilistic attempts on combinations that make up possible passwords. Advanced brute force techniques do not necessarily do this in a sequential manner but uses well designed assumptions to shorten time needed to break in. A good example is the fact that the first letter is most likely to be upper case. Dictionary based attacks uses a re-compiled list to make calculated guesses and this is why re-use of passwords or use of known usernames is highly discouraged. The other way to avoid such attacks is to secure your login screens. A good example is to limit the number of times a user can attempt to login to your system without success. You could blacklist fishy IPs, build a firewall against such IPs and automate notifications whenever there is a fishy attempt to login. Also, desist from giving the user hints in this case the field they entered wrong in a failed login attempt. Regardless of how secure you deem your WordPress site is, you still need to take some basic safety precautions like backing up your site from time to time. 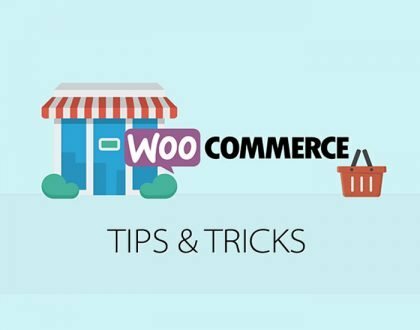 Backing up your site from time to time is the simplest of security practice that anyone could do with a bit of WordPress knowledge. The beauty is that some plugins can automate this so you don’t have to put a reminder for this! No one is a fan of those irritating notifications that prompt you to update your plugins and yourWordPress from time to time. Well you may not be a fan but take note, updating your WordPress is a good way to secure your WordPress site. The WordPress team works hard to fix bugs in their design hence an update is a step to improve your system’s security. File and Folder permissions can be very tricky particularly for starters but a bit of a know-how can help you against attacks. The common permission modes are 644 and 755. In simple terms, this modes form a set of rules that govern the way this files can be accessed and modified. In the case of files and folders under the 644 mode category, they can be read and written by the owner but read only by other users. On the contrary, 755 mode can be read and modified and it is normally used for folders. A number of wordpress plugins will require that some folder permission modes be changed to 755. The tricky part is if you have no basic knowledge pertaining permissions then a plugin may ask you to set permission mode to 777. This mode will grant a user absolute rights to modify any folder and file in your system at will! In essence security, web security is a key aspect of websites that should not be ignored. Unfortunately many people make a mistake of shrugging off this. Little do they know that prevention is always much better than cure. In short, you should rush to secure your WordPress site as soon as you can and save yourself the mess that can be caused by attacks.